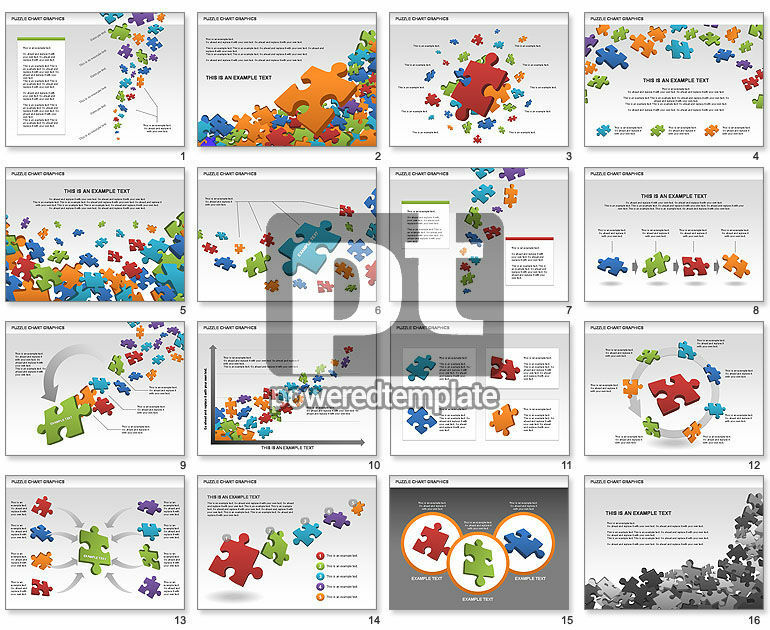 These presentation slides 28878 are complete compatible with Google Slides. Simple download PPTX and open the template in Google Slides. Collection of puzzle charts will fit presentations of solving problems, problems solution, new solutions, brainstorming results, etc.